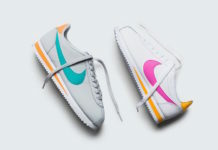 No single connection between a shoe and a city is as strong as Los Angeles’ embrace of the Nike Cortez, originally released in 1972. 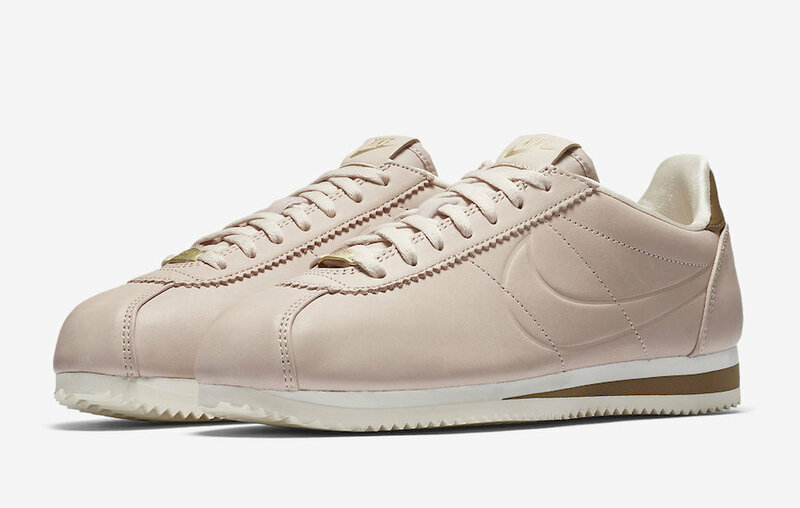 That bond continues with the Nike LA Cortez, the latest Cortez collaboration between Nike and Nike athlete Maria Sharapova. 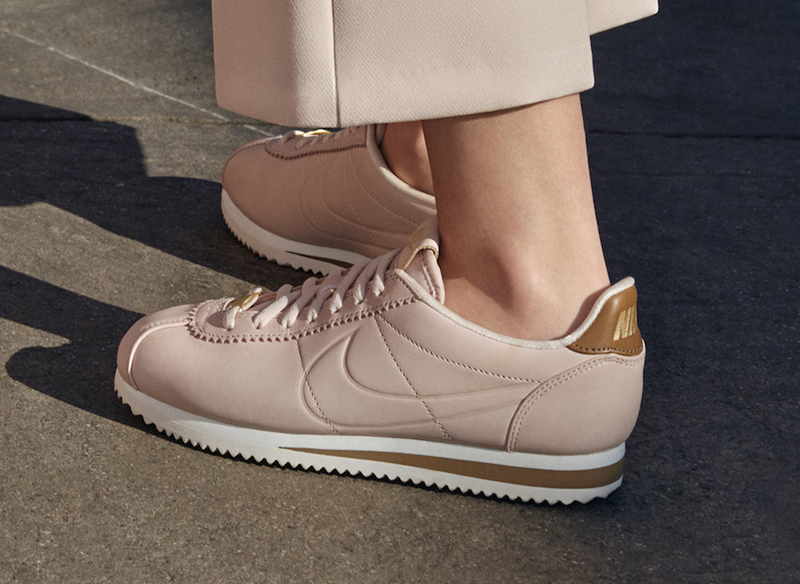 Combining her favorite sneaker with her favorite city — and the place she calls home — Sharapova, who has always had a strong eye for design and fashion, says she wanted to create a shoe that captured “LA’s high style.” The color palette was inspired by LA’s laid-back vibes and the earthy hues of a West Coast sunrise. 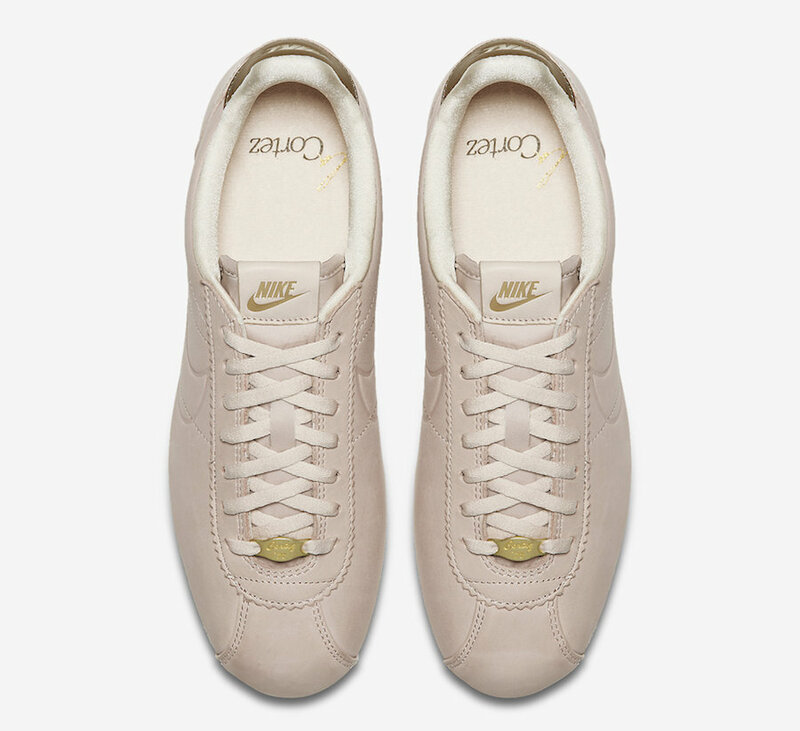 Playing off of Sharapova’s childhood interest in calligraphy, the shoe utilizes refined design lines for an off-court elegance. 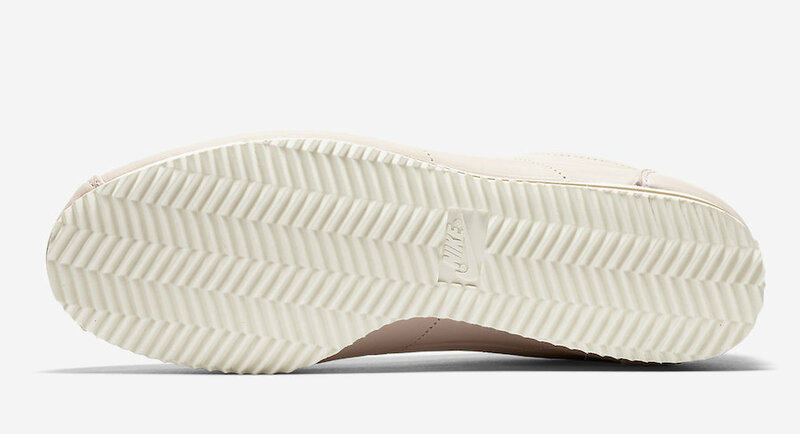 Thoughtful attention to craft and detail brings dimensional layering with premium suedes, leathers and soft gold accents. 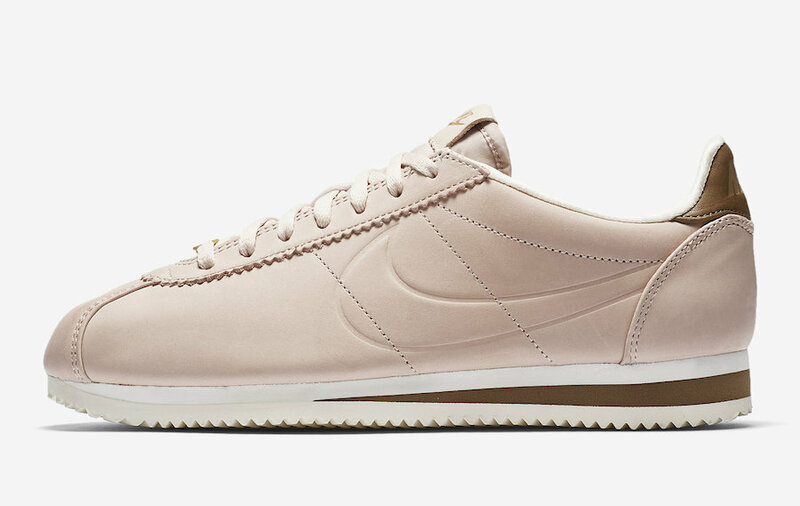 The Nike Cortez LA is scheduled to first release on March 1st at Nordstrom x Nike Sneaker Boutiques and on nordstrom.com. 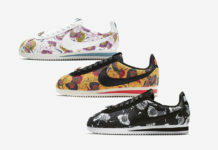 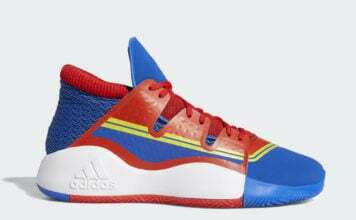 Following will be the release on the SNKRS App, Nike.com and at Nike The Grove and Nike Santa Monica on March 2nd.